The Washington Post is about to launch Post TV, a new online streaming political news channel. 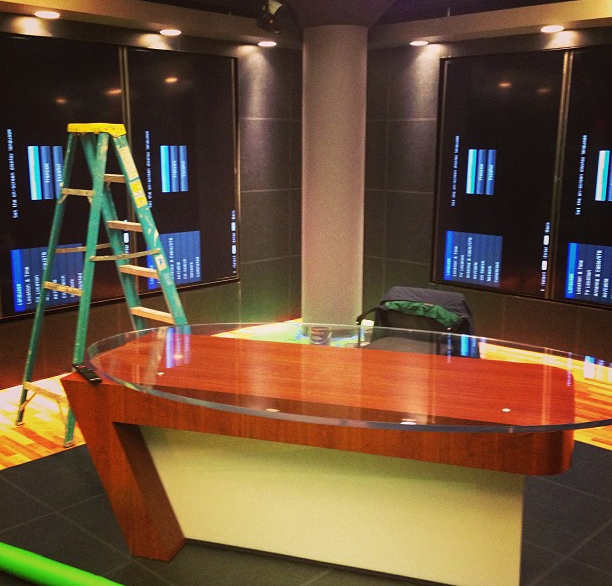 Chris Cillizza has been Instagraming a few pics of the progress so far. The set will have multiple areas and be stocked with a wide range of technology.